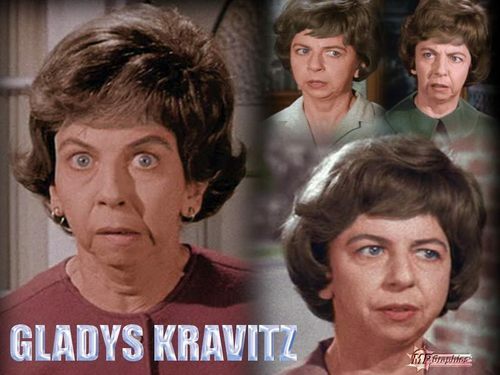 बीविच्ड - Gladys Kravitz. Alice Perace who played the nosy Stephen's neighbour Mrs Kravitz wallpaper.. HD Wallpaper and background images in the बीविच्ड club tagged: bewitched wallpaper alice pearce gladys krabitz. Yeah, this lady had some classic expressions!